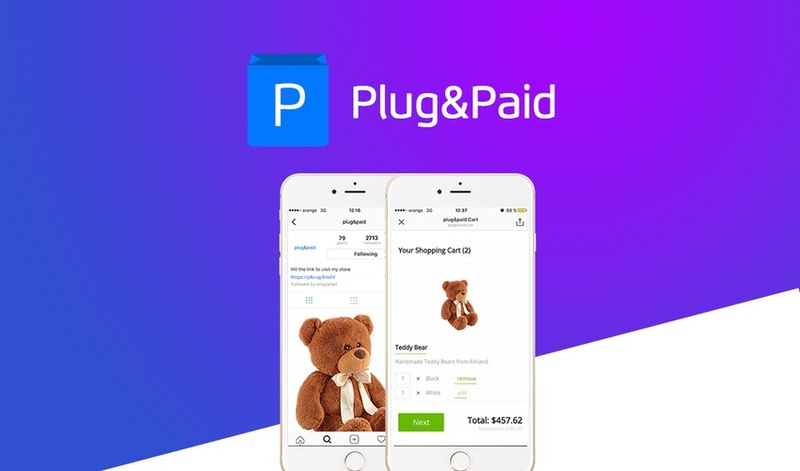 Plug&Paid is an online shopping cart solution to help you sell your products and services. 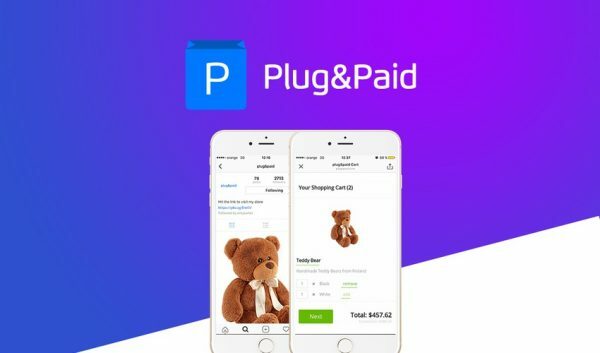 If you need to build an eCommerce website then this is the deal to get. Includes updates & future features in the current Supercharge Plan.